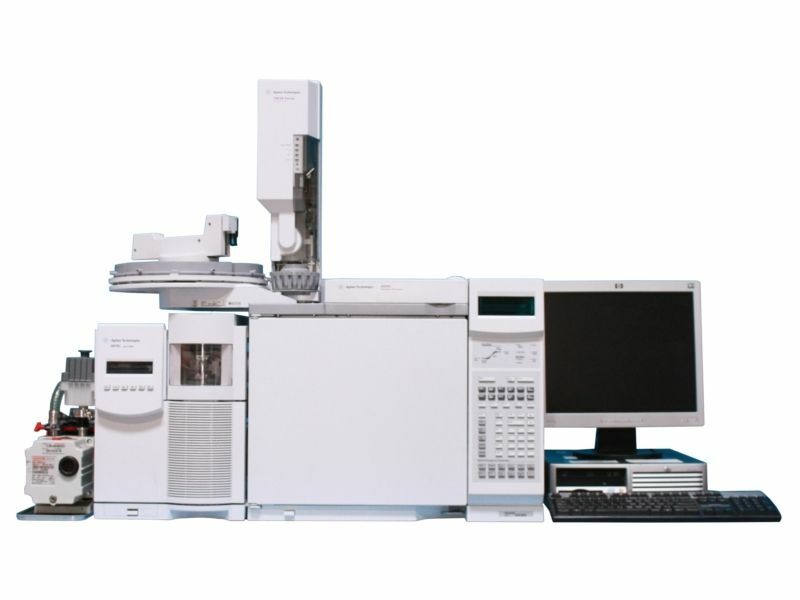 Gas Chromatography generally paired with flame ionization detection (FID) and a headspace autosampler, does involve the use of heat during the testing process. Therefore, this method is better utilized to check for the presence of terpenes and residual solvents because many of these compounds are quite volatile in the first place. 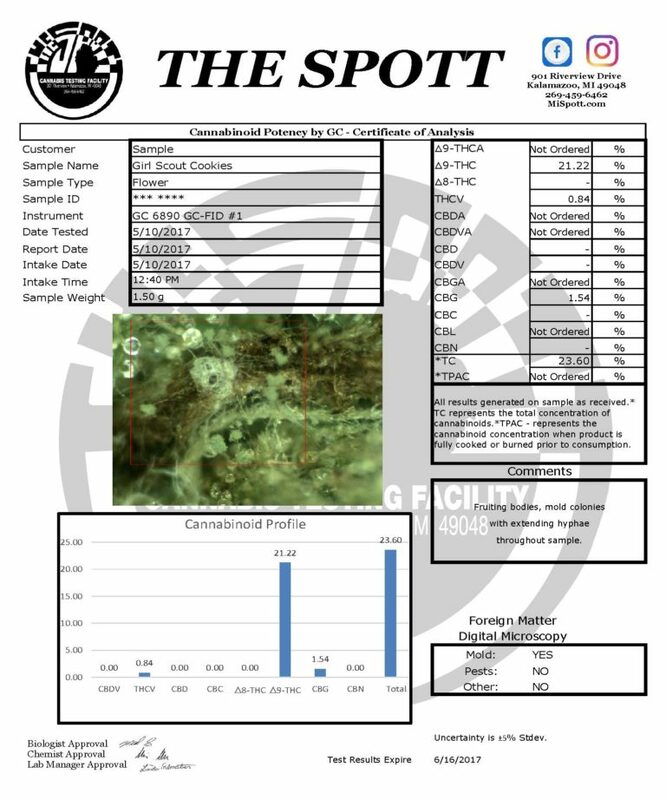 However, it is still possible to use this method to profile your Cannabis product and to check its relative potency (i.e., percentage THC). In GC, rather than the solvent being in liquid phase, the solvent and your product are heated to gas phase, sometimes in headspace auto samplers (i.e., machines that make testing each sample’s gas phase uniform and efficient), then detected usually with a FID unit. However FID measures only concentrations of organic species, while MS can measure inorganic and organic species. While both methods generate ions, MS can do so in solid, liquid, and gas phase samples using several ionization methods. FID specifically generates ions through combustion of the sample material with a hydrogen flame. This generates differently charged ions based on the composition of one’s sample material and through quantifying these ions, various molecular compounds and their concentrations can be identified.